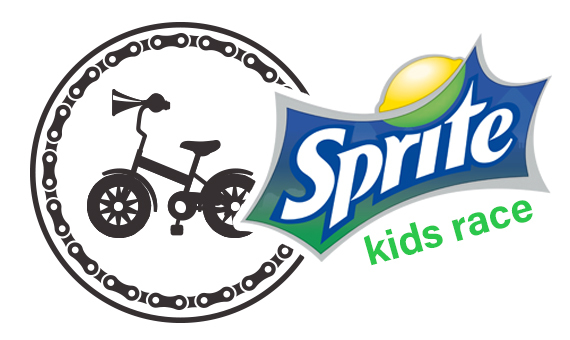 The Iron Horse Bicycle Classic is pleased to welcome vendors to our three-day cycling festival event held each year over Memorial Day weekend. 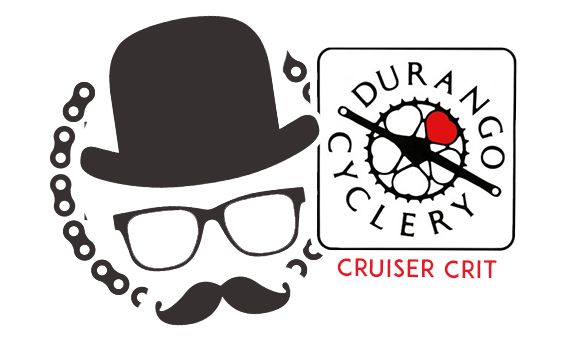 Cycling and non-cycling vendors are both invited. 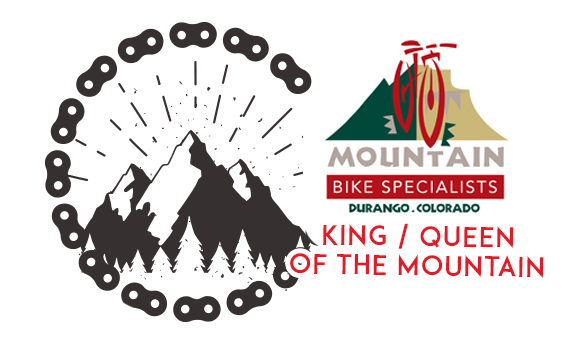 Up to 3,500 cyclists, and many more cycling enthusiasts, families, and friends descend on Durango, Colorado, for this action-packed all-ages event. 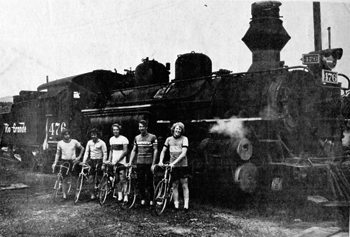 Over 47 years, the Iron Horse has become one of the classic bicycle events in the West. Durango is centrally located between Denver, Albuquerque, Phoenix, and Salt Lake City. 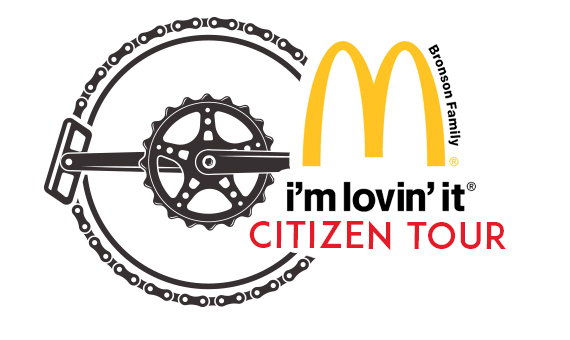 The Iron Horse is an ideal early summer event for the riders from each of these cycling centers. Participants travel from all over the United States and several foreign countries to take part in this iconic event that has been featured by CNN FitNation and Outside Magazine. Weekend vendors are permitted space to hold a 10’ by 10’ pop-up tent or small trailer for 2-3 days (see paragraph below). 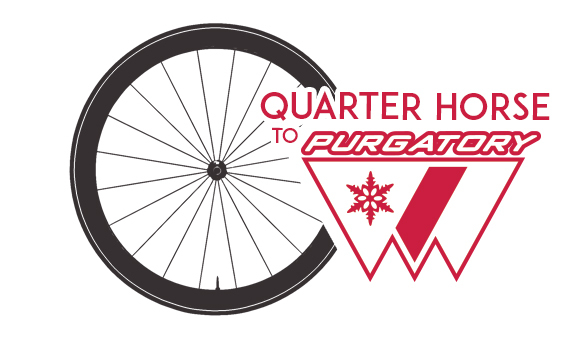 The vendor registration fee of $500 includes town business fees for both Silverton and Durango. New this year: Friday and Sunday vendor opportunities are held in the same location at Buckley Park, which will have overnight security for the entire weekend. 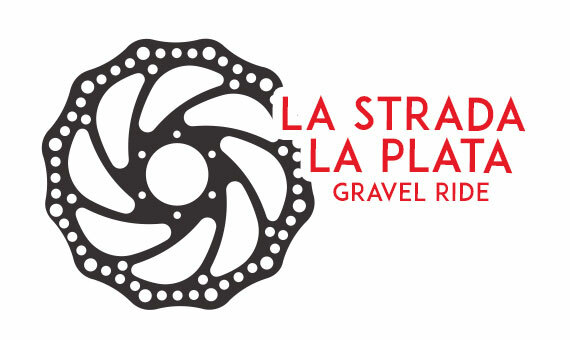 This means you only need to set up and break down once, unless you are transporting your setup to Silverton for the Saturday race finish (included in your $500 vendor fee). 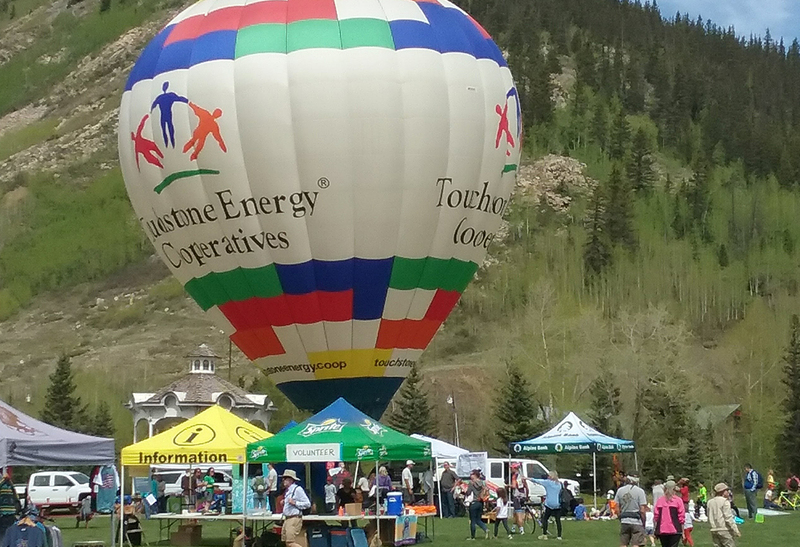 Friday and Sunday are typically our bigger vendor days, although the finish of the Road Race and Tour on Saturday in Silverton adds value for many of our vendors. 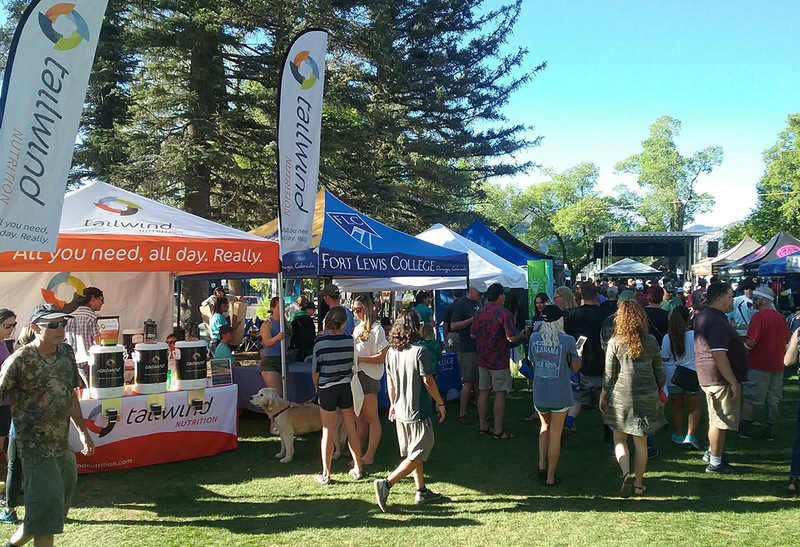 All tents must be secured, and all vendors must have individual liability insurance with Iron Horse Bicycle Classic listed as additionally insured. 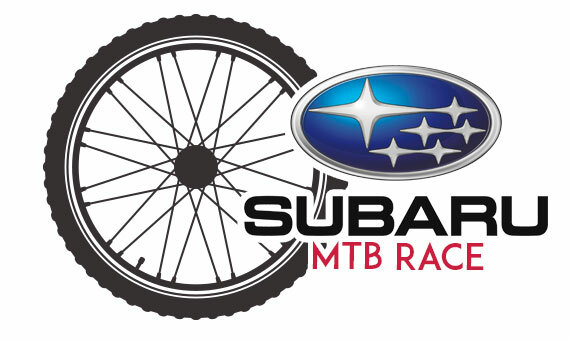 Friday, May 24, 2019: The welcome party includes packet pickup and late registration for the riders. 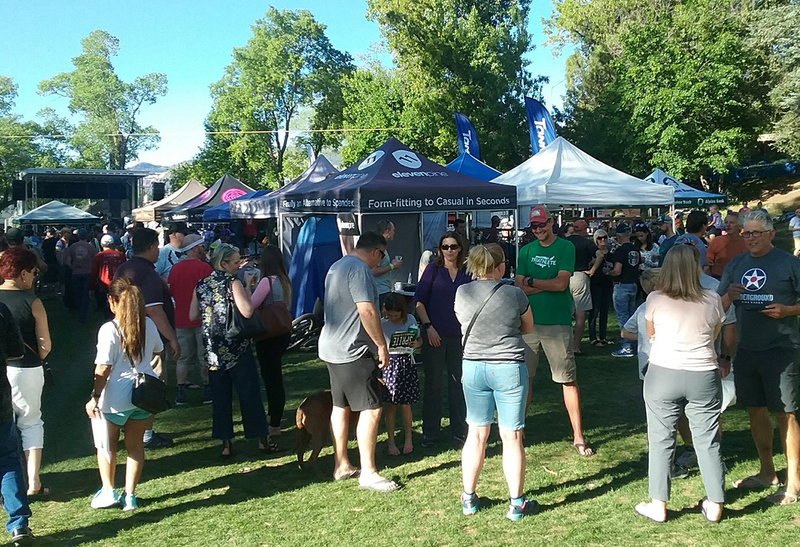 Beer garden, food, live music, cycling vendors, e-bike demos, and kids’ activities including the Alpine Bank Push Bike Park for the littlest riders. 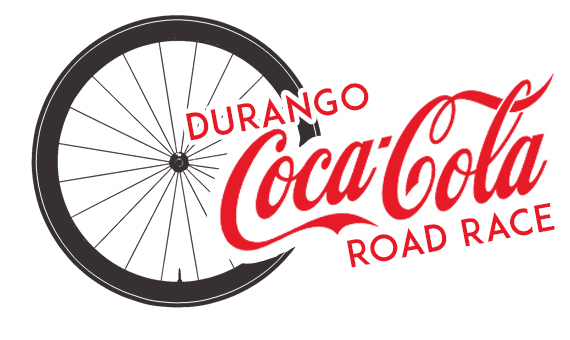 Held in Buckley Park in downtown Durango (Main Avenue and 12th Street) from 12:00 p.m. to 7:00 p.m.
Saturday, May 25, 2019: Finish line for Citizen Tour and Road Race in Memorial Park, Silverton, from 8:00 a.m. to 2:00 p.m.
Sunday, May 26, 2019: Buckley Park in downtown Durango is the home base for the day’s many cycling events: the Mountain Bike Race, the Kids Race, the La Strada La Plata Gravel Ride, BMX Straight Rhythms, and the cruzer crit. 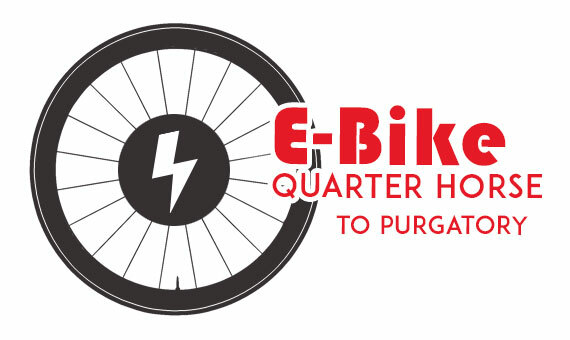 Live music, food & beer garden, e-bike demos, the Kids’ Village, and the Alpine Bank Push Bike Park. 8:00 a.m. to 4:00 p.m.
To reserve and pay for your spot, please email or call Melanie Russek. 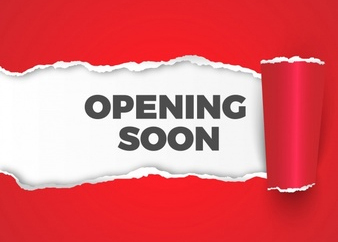 Follow-up information will be sent out closer to the event.